The leadership of the Nigeria Basketball Federation (NBBF) has tasked all stakeholders in the game to brace up for another rollercoaster ride in 2019 as the federation gets ready to hit the ground running. 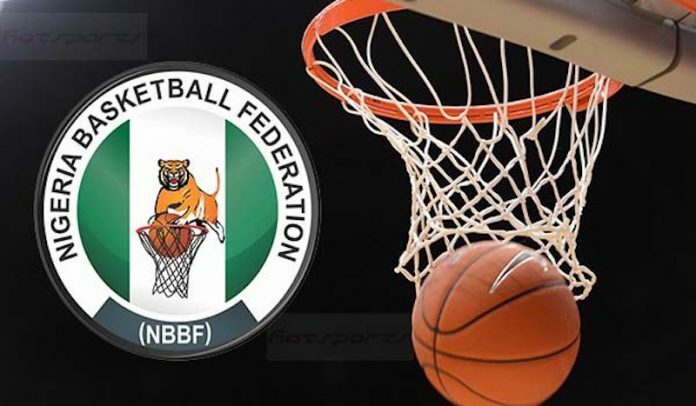 Despite landmark achievements in 2018 the NBBF believes that 2019 will be better. 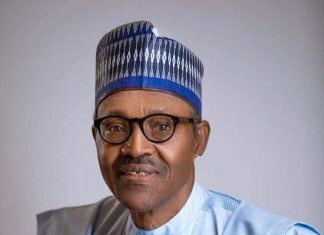 Kida thanked the President of the Federal Republic of Nigeria, Muhammadu Buhari, the Minister of Youths and Sports, Solomon Dalung for providing a level playing field for all sports federations to thrive in the year under review. The board also took time out to appreciate all corporate sponsors and members of the media for their amazing support in 2018 while asking for more collaboration in the New Year. Reminiscing on the NBBF’s achievements in 2018, Kida said it has never been this good. 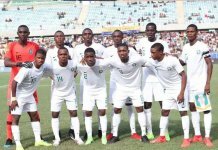 In the year under review, Nigeria hosted the World Cup qualifiers twice in Lagos as D’Tigers under Coach Alex Nwora recorded a 9-match unbeaten streak to become the first country in the world to book a World Cup ticket in China. Coach Otis Hughley led D’Tigress to the quarter final of the World Cup while also becoming the first African country to ever win more than one game in the same tournament and the first country in Africa to ever get to the quarterfinals of the women’s World Cup. 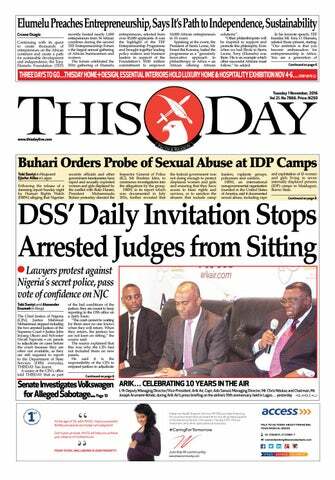 “On the home front, for the first time in the history of Nigerian grassroots basketball, we have started repositioning the domestic league with the Total sponsored Division 1 and 2 expanded under a new format with over 150 teams participating. The Zenith Bank Women’s Basketball League was also rejuvenated. First Bank who won the 2018 league finished 3rd in the FIBA Africa Women’s Club championship in Maputo, Mozambique,” Kida said. Rivers Hoopers of Port Harcourt and Civil Defenders of Abuja both emerged Nigeria’s continental representatives before booking their place in the inaugural FIBA Afro League starting in 2019. 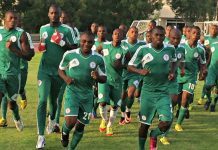 The federation therefore promised that efforts will be intensified at the home front to make the domestic league marketable, rewarding and conducive for players, coaches and team owners. “2019 is already here and we can’t just wait to tip off. We have the All Africa Games, the Afrobasket for men and women, U-16 boys and girls and then the big one which is the World Cup. The time to start preparation is now as we urge all to join hands with us on this memorable journey while looking forward to focusing on grassroots development and making sure the Nigerian flag flies high outside her shores,” Kida concluded.